41 Responses to It’s Doggityday! Looks nice but when you have a lake the dog that comes out of that lake’s not like the ones that come out of a pool. Had to wash the 40-pound-chihuahua late last week and she still isn’t talking to me. She gets in it and swims around until she can find the biggest mud beach to crawl out over. 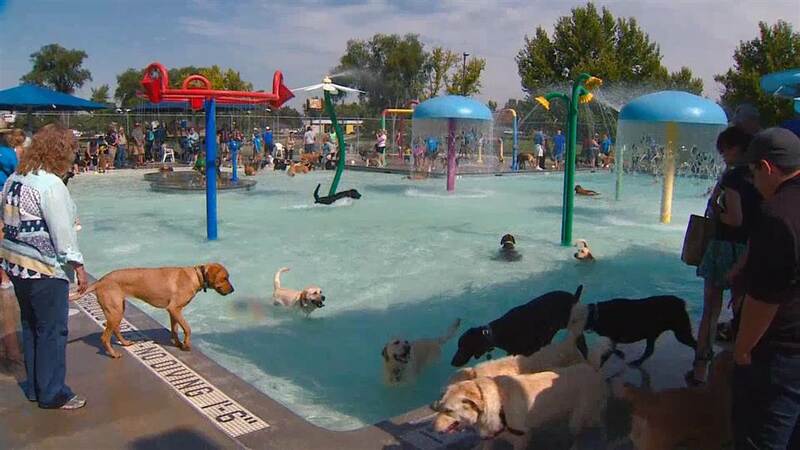 If only we hadf a doggie pool somewhere. Is he still missing his buddy? My dog likes to play in the hose 🙂 ! She’s sleeping on the back of the couch, she’s totally avoiding me. Last nite I put flea killer on her (little squeeze-on pipette) and as soon as I snapped the tip she freaked. I finally got it on her and she hasn’t spoken to mev since. She’s trying to fill the void by playing with the cranky old border collie and will play with BD, especially if they sneak outside togerther. Lucky was blessed to have you guys and her for the time he did. 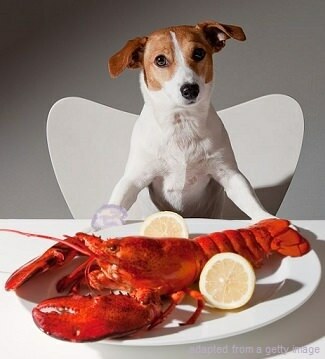 Maybe you need to start looking for another playmate for the Chihuahua! I’d send my Iggy for a visit but she ain’t no ways a dog’s dog 🙄. We’re getting to the point where it’s quite likely a new puppy would outlast us, though we really have no idea what we’ll be sent next. Chez’s OK, she has playtime with the dogs and goes totally bonkers when I go out on the ATV – she can bark her head off and run with me. Well young’s never seem to get a choice your critters just pick you 🙂 . I’d like to speak to the quartermaster. OK, we all ‘speak’ with him, I’d like an answer. Ha. I’d just ask to sleep in one morning. One. The answer is no. Always no. That should read “you guys” not young’s. 🙄. Long day out in the beautiful day with little ones and my mind falls flat. It’s permitted as I know the fealing. Spent the day at the lake with family and a dog so I can’t complain. OK, Trying to envision “40-pound-chihuahua”, but can’t! What about buying at Home Depot one of those huge rectangular trash container bags, and filling it up with water? Might have to reinforce sides, but they’re supposed to be strong enough to take construction trash! She’s, from what I can see, a beagle mixed with some terrier. She has all of those chihuahua wriggly, fawning behavior, walking curled into a tight arc as she beats herself in the nose with her tail. A lovely beach scene in Phuket, Thailand…. Have always been a fan of impasto. For some reason, many of these paintings are filled with light and bright – very nice! Years ago we had a Kerry Blue Terrier, looks like a black poodle with a squareish muzzle, who got out on New Year’s Eve to find a mate. 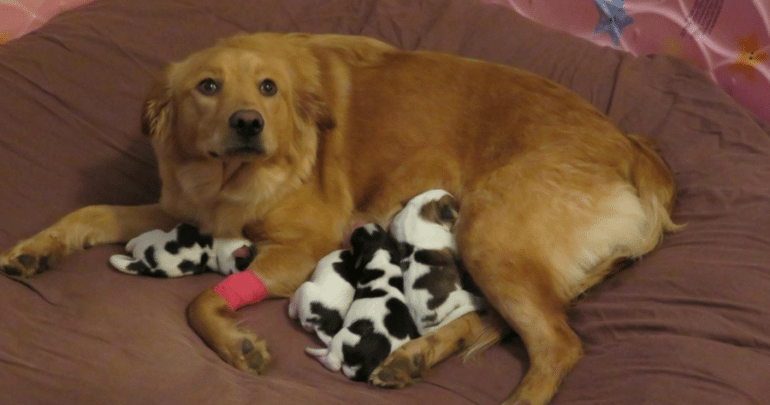 Couple of months later she gave birth to a single, pointy nosed puppy who had long straight hair, black & white markings like those puppies, and a flag tail. Pretty dog, but clearly not a Kerry Blue Terrier! Grew up big like an Irish setter. Hi Joshua, prayers continue 🙏🏼. I love the mouth on the arm rest! Precious! I’m emailing this one out to my “animal” list. 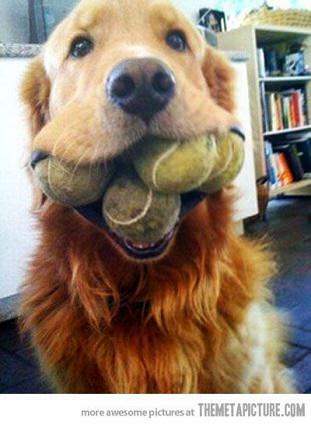 Here you go Joshua – In the spirit of doggity day I brought you some toys, and even “aged” them for you 1st! 🙂 They taste so much better that way! Ancient skeletons found in Illinois are more than 10,000 years old. 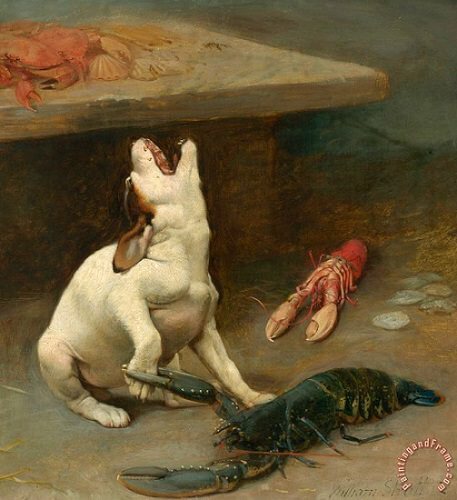 So here’s the “lobster theme” continuation – this is “A Warm Response” by William Strutt. The poor doggie just wanted to play! That is super. The first single girlie was incredible. What heart, love and trust of her pack leader! Our Isla loves Frisbee! If she knows strangers are watching at the dog park, she does flips! Such a show off, lol. Uber well trained! Fun to watch.